Looking for things to do in Lakeland FL in July now that the big 4th of July activities have come and gone? We have you covered! 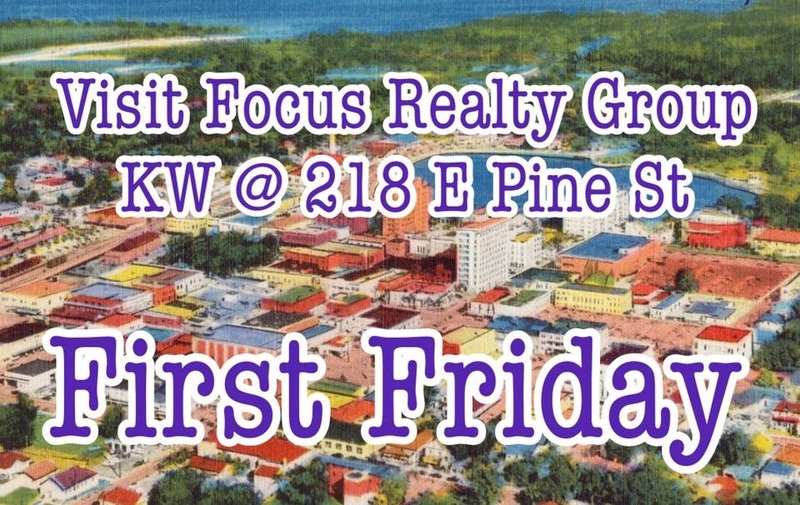 So, what's happening at Focus Realty Group, KW Lakeland, during First Friday on July 7th? While downtown make sure to shop at all of the stores that are staying open late during the event, and unwind at a fantastic local restaurant when you're all shopped out. We hope to see you there! And remember, when it's time to list and sell, then build or buy, contact Jared, he's your guy.